Bank OZK was founded in 1903 as a small community bank in Jasper, Arkansas. 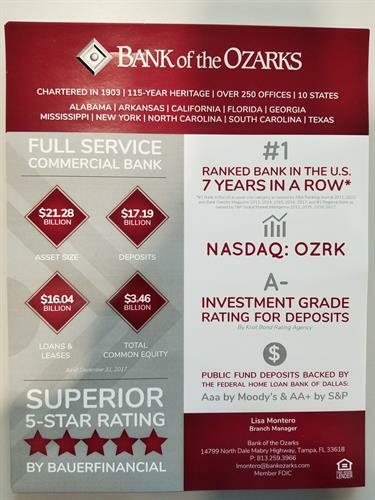 We added an additional bank in Ozark, Arkansas in 1937. From the beginning of his tenure, Mr. Gleason instilled a personal commitment to excellence, fair dealing and exceptional customer service. 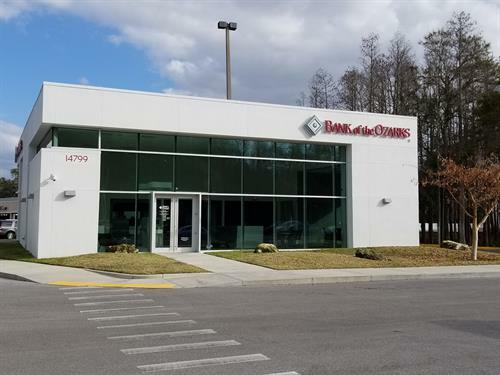 These priorities have become cornerstones of the bank's character even as we have grown to over 250 branches in 9 states under Mr. Gleason's continued stewardship.